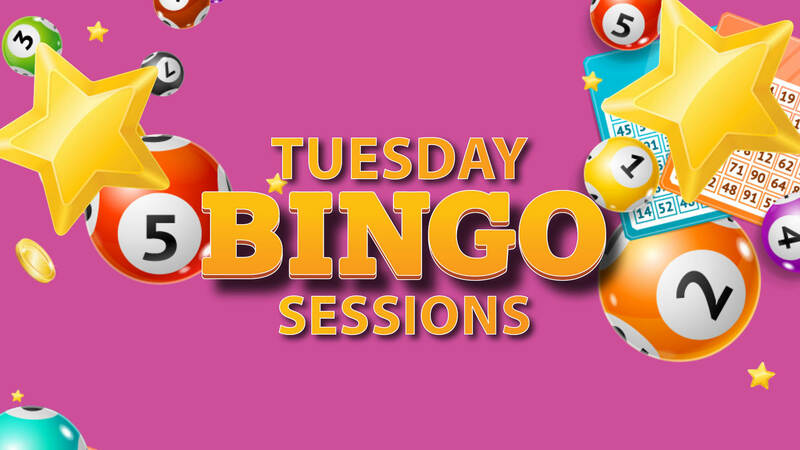 Join us every Tuesday night for cash bingo. Play with electronic PETS or paper! 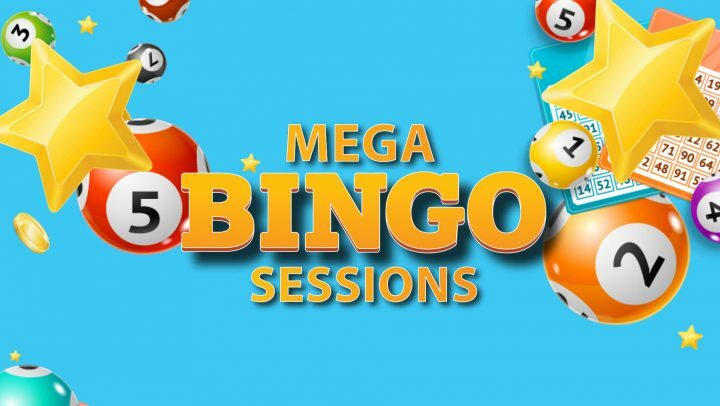 With bigger jackpots, promotions and rewards, Caboolture Sports Club is your premier Bingo venue! Why not book dinner in the Mill Restaurant! Enjoy transport to and from the Club with the complimentary courtesy bus! Terms & conditions apply. Jumping Jackpot starts at $1,000 in 48 calls and increases by $200 and 1 call each session. Jumping Jackpot carries over Tuesday, Thursday and Friday sessions. Gamble Responsibly.